Gory pictures and statistics haven’t helped you to quit so far so you won’t find them here. ..the opportunity to regain the sense of control that smoking has taken from you. …the ability to wake up and look forward to your day as a non-smoker. …the chance to live your day without that knot of tension in your stomach cured by the noxious fumes that only a cigarette can give. Wherever you are in the process- maybe you’ve already cut down or scared to try again because of all the times you’ve failed or perhaps you believe you are addicted and there is no way out – Hypnotherapy can help you to stop. Being a smoker goes much further than putting a cigarette to your lips and taking a drag. Finding it difficult to stop? For you smoking has probably become a social and emotional support system. 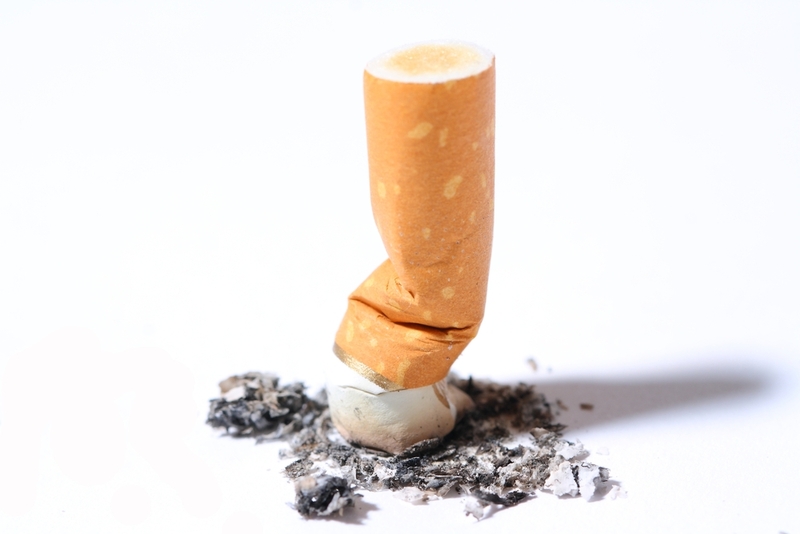 Smoking has helped you through stressful times and given you a break throughout your busy day. It might even scare you to think of where you’d be without it…. I will help you with hypnosis to quit smoking and remove the habit completely, taking away the craving and return you to those good old days of being a non-smoker. Results are fast and a one off session can have you finished with smoking full stop. Already a non-smoker but finding it difficult? If you have stopped smoking and need more support why or would like to know more about the experience of others then why not check out Quitza? An online support network with tracking tools, advice and people experiencing similar difficulties when giving up for good! Other methods such as all those varieties of e – cigarettes and vaping still have you continuing to smoke and can have you turning back to the real thing – only after they’ve taken their share. You want to break the habit. Nicotine replacement therapies such as gums and patches directly put the poison into your system. Non-smokers don’t need any substitutes. Make a real life change today and become a non-smoker. 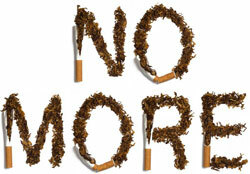 You will be working with an Advanced Smoking Cessation Specialist and my services are professional and friendly. If you are ready to invest in your future as a non-smoker call today for a no obligation chat on 07780801532 and prepare to Stop Smoking.